I love the sailor style for summer time and spring, autumn ... I always like the sailor style! lovely inspiration: perfect for the summer! Cute sailor style :) Those gingham shoes are adorable! 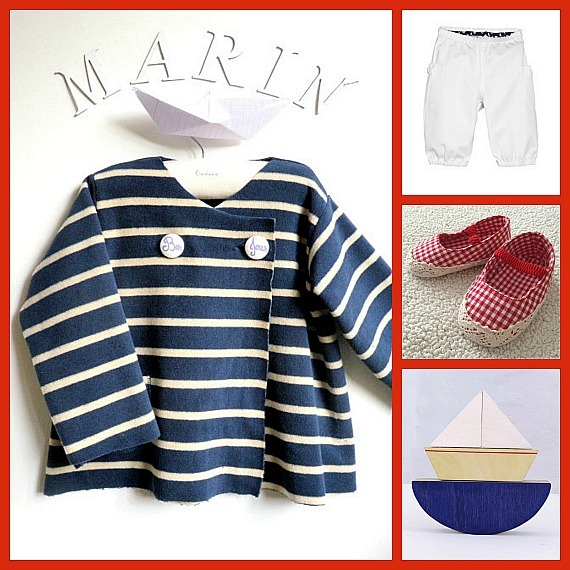 Thank you Susana for including our Little Boat toy in your sailor style collection! 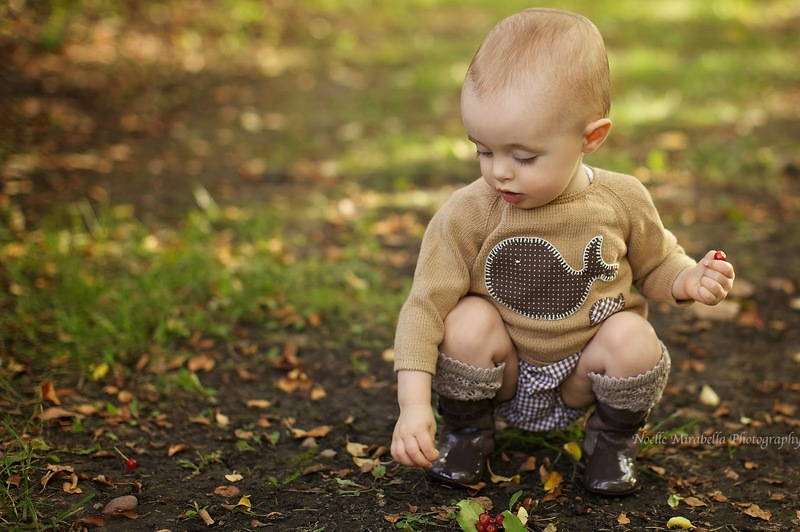 Thank you so much for including my little coat! I love the selection.